Depending on the soil and microclimate, Pinot gris varies from a simple everyday wine all the way up to absolute top growths. The warm, sun-exposed vineyards of the Anger sites, with their loamy limestone gravel soils, are a textbook example. 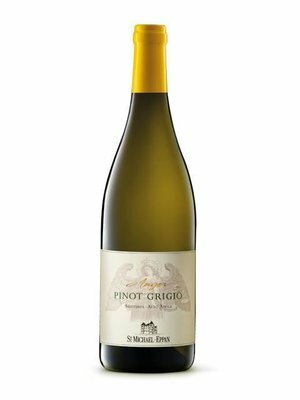 The Anger Alto Adige Pinot Grigio has a noble structure, nice balance and fine acidity, making it an absolute pleasure to drink. 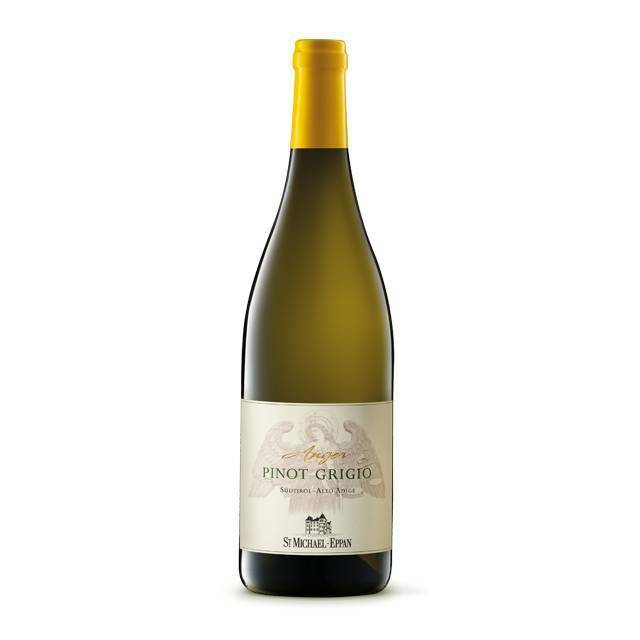 Match with all kind of dishes with fish, but due to the structure of the wine it handles als chicken and other white meat, with light or light spicy garment.